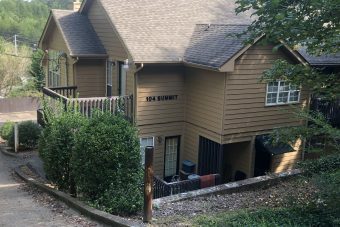 Summitt Street Apartments (off Hogan Rd in Rossville, GA) are housed in an eight-unit apartment. 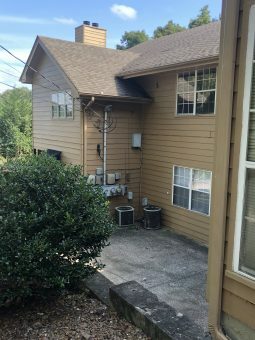 Each apartment is 2 bedroom and 2 bath with fireplace. 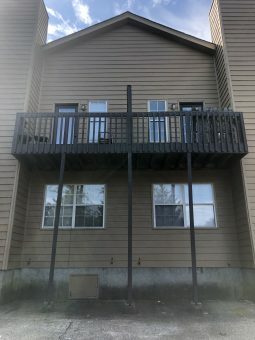 4 Apartments on top and 4 apartments on the bottom. 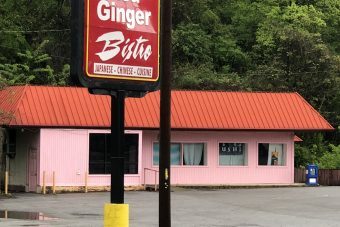 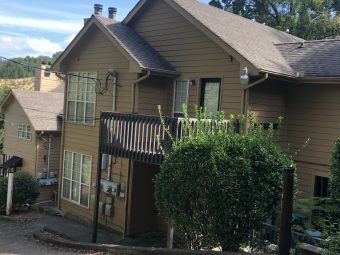 Summitt Street Apartments is being sold independently of remaining Georgia multi-family properties.